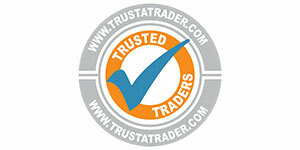 We are an independently run business built on the recommendations of our customers. We pride ourselves on providing professional and personal services to all our clients from start to finish, we are here to help you improve your home. 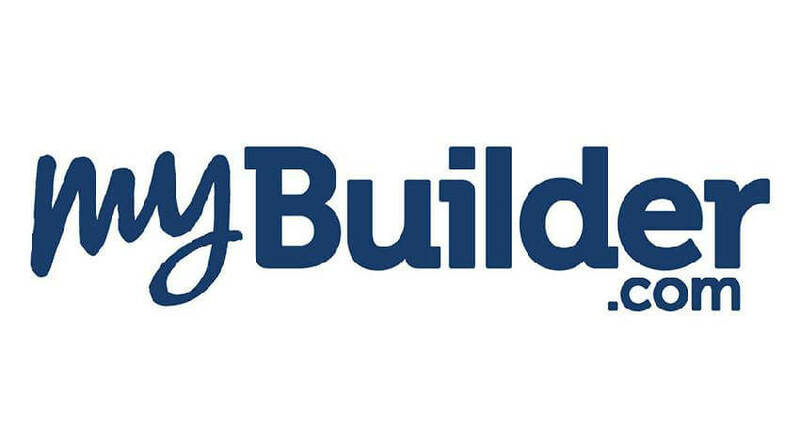 We have many years of experience in the field of home improvements including all kinds of roofing, guttering, cladding, soffits & facis and any sort of property maintenance.Don't hesitate to contact us with any questions, or to arrange a free no obligation quote. We are a family run business built on recommendations. We specialise in new roofs, guttering and facias, with many satisfied customers who have had us create everything from entierly new roofs to simple roof repairs. PGK Home Solutions is a local company dedicated to the highest standards of workmanship for all your roofing and roofline requirements. Whatever your property needs you can trust PGK Home Solutions, don't hesitate to contact us with any questions, or to arrance a free no obligation quote.